So, I’ve not posted for a week or two. I started back at work and haven’t had the time. Can you guess what I’ve played? 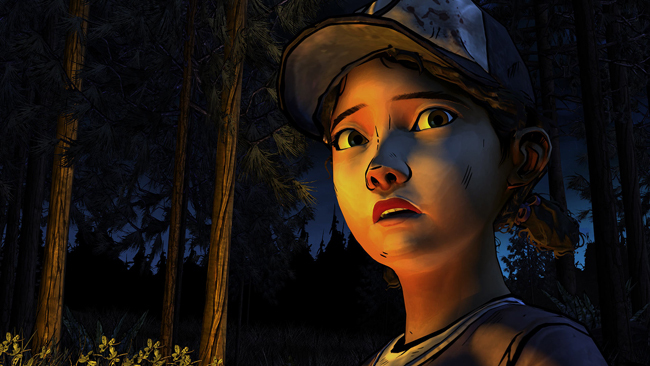 The Walking Dead was my favourite game of 2012, and one of my favourite games I’ve played, ever. I loved it. I know you didn’t do much ‘playing’ it was like an interactive film in some ways, but I was hooked. If it wasn’t for the fact my flatmate watched me play the last part, I’d have blubbered like a baby! I won’t post about the game too much, as I don’t want to spoil it. Just go play it. So yeah, go buy it if you haven’t already. Oh, and I’ve played some FM, sorry. 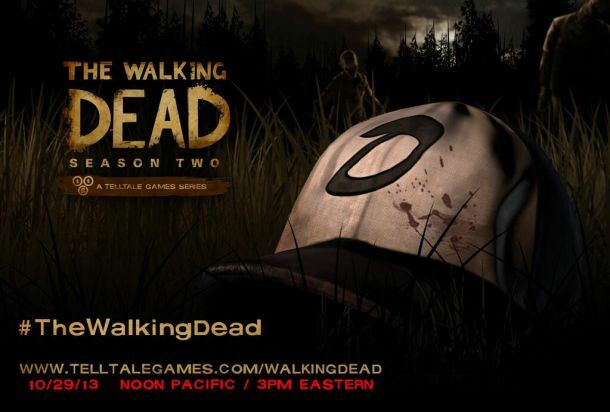 This entry was posted in Gaming and tagged Clementine, FM, FM14, FM2014, football manager, Football Manager 2014, For Clem, game, games, gaming, Telltale, The Walking Dead. Bookmark the permalink.